Immense Roleplay, bringing you an immense SA:MP gaming experience. 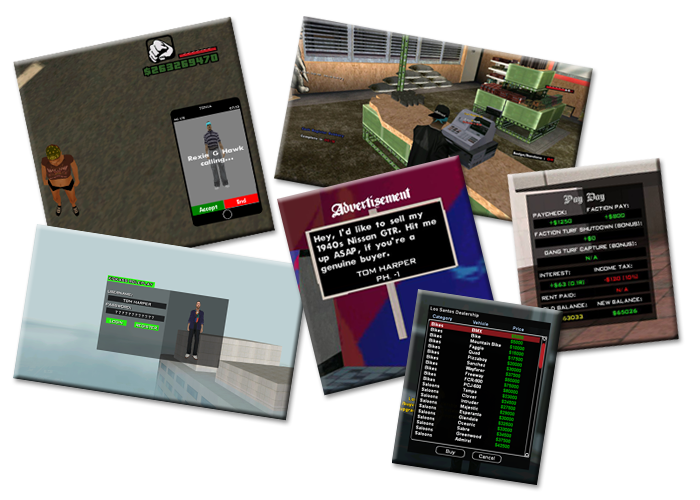 We're a medium roleplay server based on San Fierro, providing you an unique and enriching roleplay experience. I'd really like this occasion to thank you all for being a part of this wonderful community. I'll make sure you'd never regret joining us. Our players are our first priority. Some of our unique features. Here below are the recent updates we've brought upon the server, feel free to have a read. Added /reloadbus command for Managements. 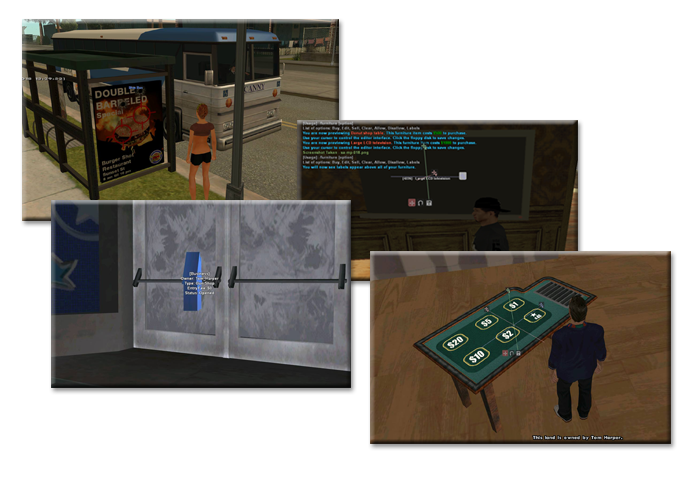 Modified /editentrance exit to adapt the player's virtual world in it. Modified entrance exit check function to adapt multiple entrances/exists in same vw and int. Added anticheat detection to mass vehicle warp or lag troll cheats. Major map move to SF. Fixed some faction locker bugs. Fixed FMD spawn to different vw after death. Added new places to /goto and /locate to ease out the location finding process for newbies. We're running a complimentary service for our new players who joins in this month, would get a week of Immense VIP. Brings you an immense SA:MP gaming experience.